With the release of vSphere 6.7 Update 2 (GA today and ready for download) folks are chomping at the bit to upgrade in order to take advantage of some of the great new features which are available in this release. There is a lot of information out there on how to upgrade vSphere so in this post I wanted to provide an overview of planning an upgrade of a vSphere (vCenter and ESXi) environment. 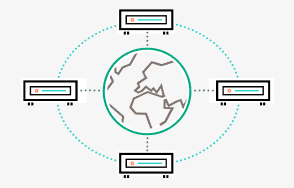 This post provides an overview of HPE SimpliVity Federation design focusing on the HPE SimpliVity Arbiter’s function, the Arbiter’s requirements, and the placement of the Arbiter along with some guidance on the design of the vCenter environment supporting an HPE SimpliVity Federation. 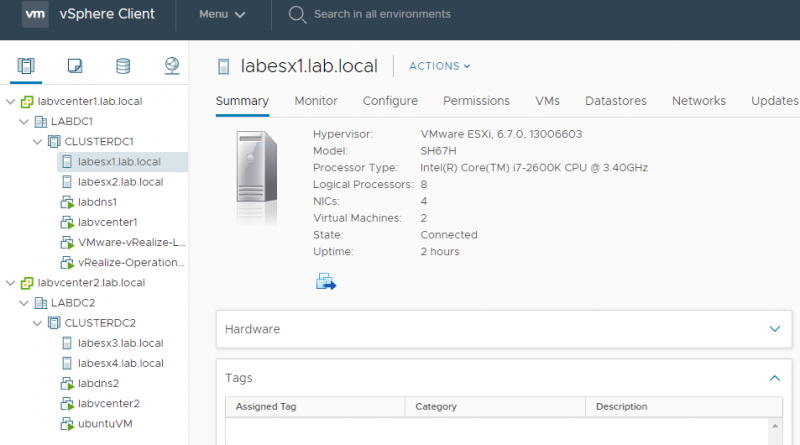 This post also includes two HPE SimpliVity Federations design examples. A couple weeks ago I sat and passed the VCAP 6.5 Datacenter Design Exam. It was a good but tough exam. The VCAP 6.5 Design exam is a bit different from past VCAP Design Exams – there are no Visio type questions. Just multiple choice and “drag and drop” questions. Some free elearning resources for my ITN classes (and for everyone) – here are some great free self-paced elearning for vSphere 6 and vSphere 6.5. Just ordered a copy of Host Resources Deep Dive. The VMware vSphere 6.5 Host Resources Deep Dive is a guide to building consistent high-performing ESXi hosts. The ability to provide HA protection of the vCenter Server is one of benefit of deploying vCenter as a virtual machine. vCenter is required to configure vSphere HA but once vSphere HA is configured vCenter is NOT required for vSphere HA to protect virtual machines in the cluster, including a virtualized vCenter Server.